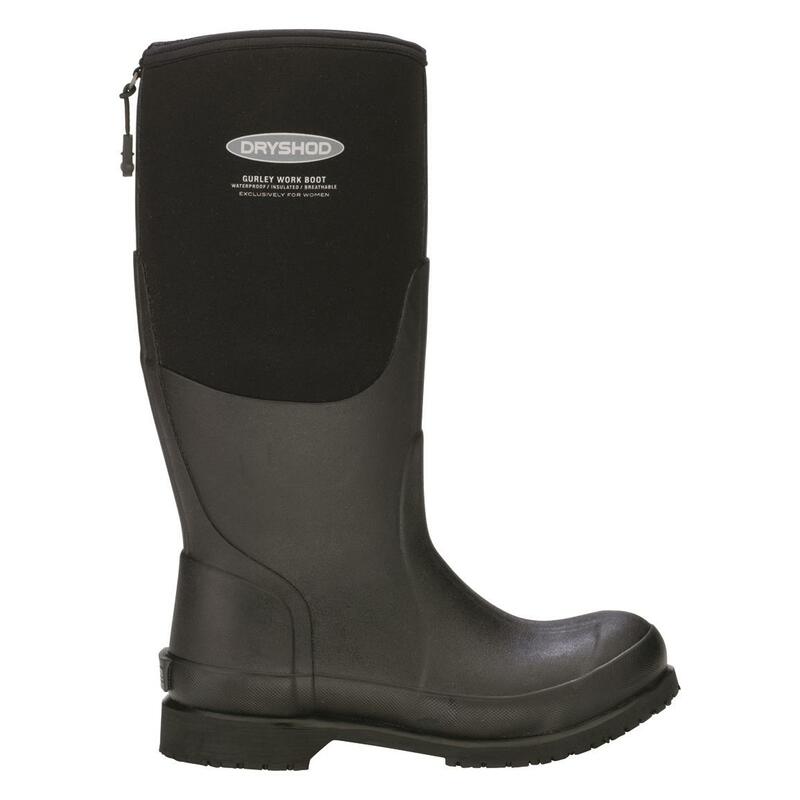 The Gurley is just as rugged as DryShod® men's work boots, but with a slimmer profile to provide a more secure, comfortable fit in cold, sloppy environments. 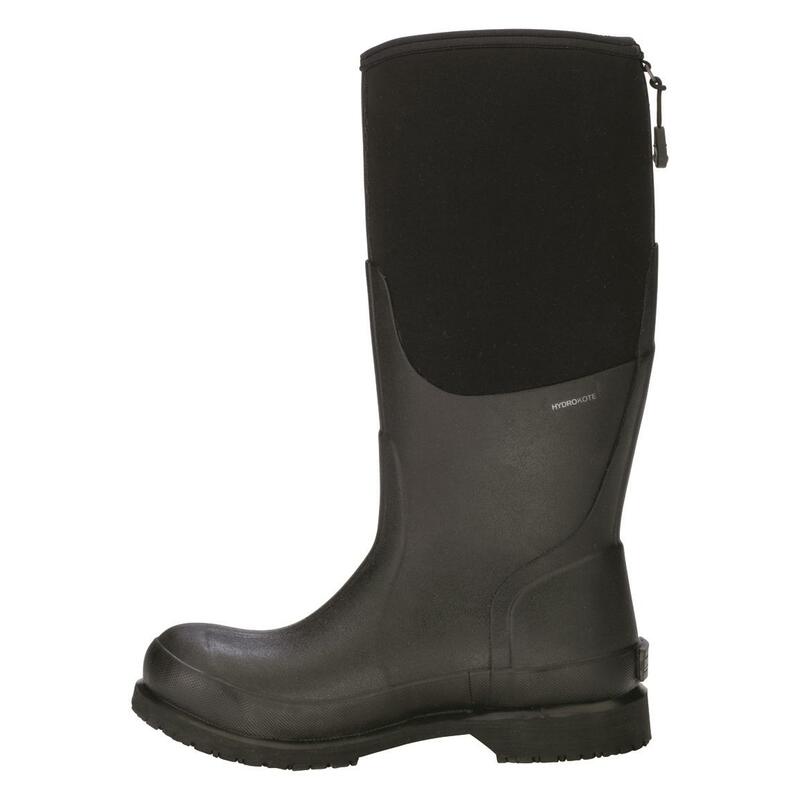 It starts with a 5mm DENSOPRENE® neoprene foam bootie that's naturally insulating, flexible, and durable. 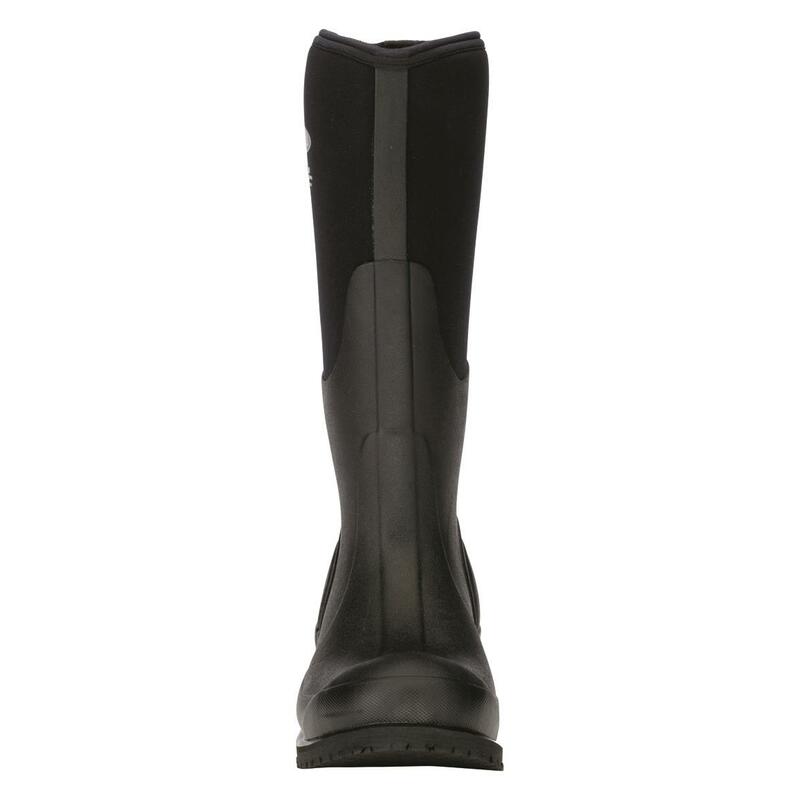 The entire bootie is then clad in a hand-laid, genuine rubber overlay—no cheap PVC or polyurethane—for maximum flexibility and durability. 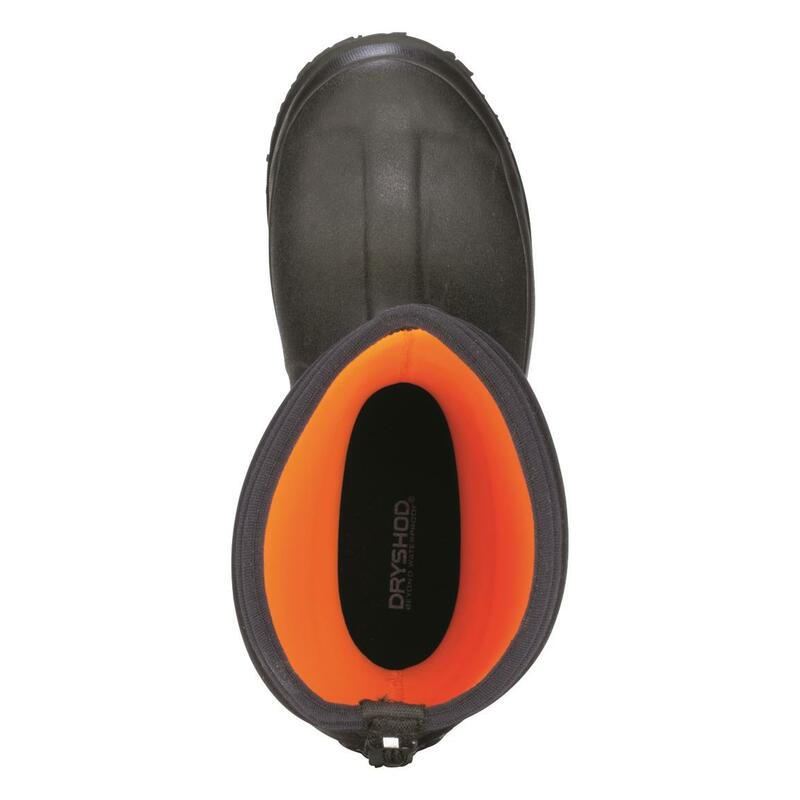 Added layers of rubber in the toe and heel provide enhanced toughness and abrasion resistance. 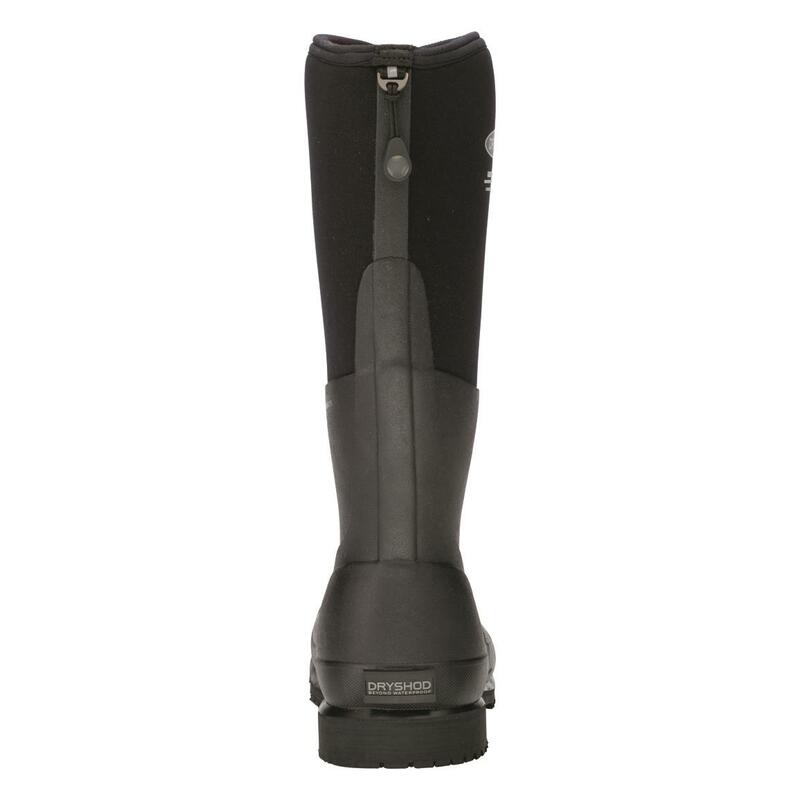 Inside, 4-way stretch airmesh lining keeps the air circulating, and a removable molded EVA sockliner provides the cushioned comfort. 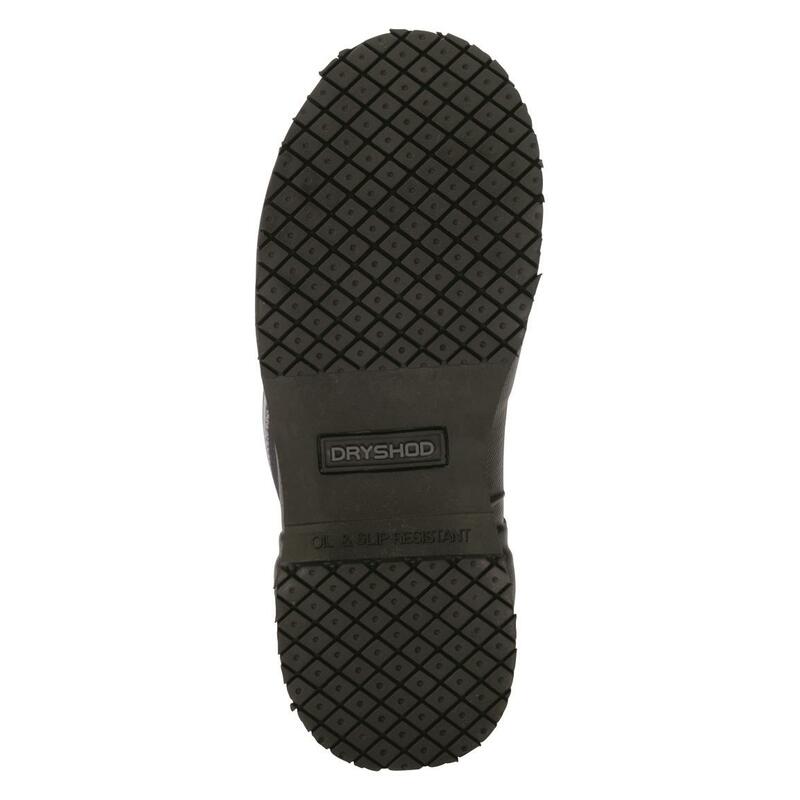 A steel shank sandwiched between the insole and outsole delivers firm underfoot support to help fight fatigue. 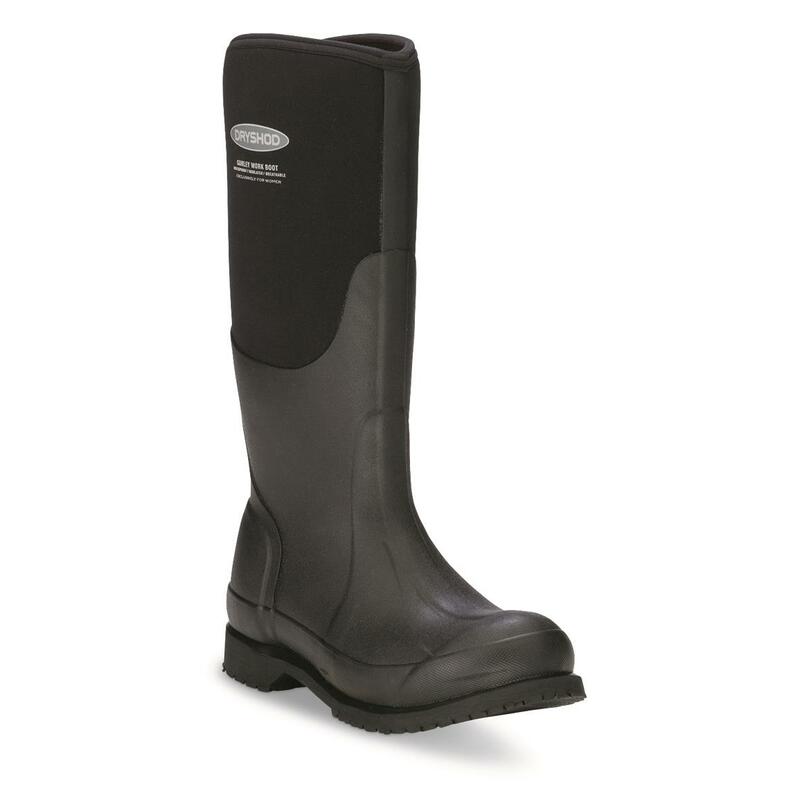 They're the total package for work and play—in other words, "The World's Most Wearable Rubber BootsTM."